Broadband-Mapping.com - Broadband Internet deployment maps and studies, by carrier, technology and speed. 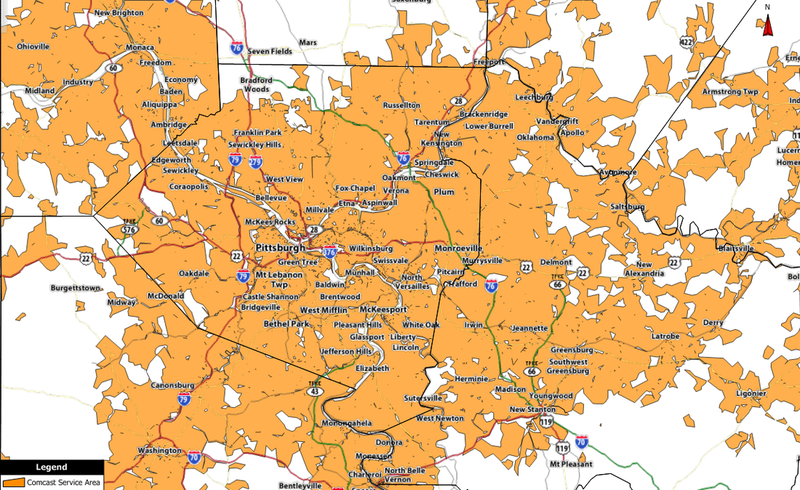 Gain a competitive advantage today with accurate broadband availability maps and market studies! Broadband availability data is tabulated at the census block level. This allows for very granular details on availability of high speed internet by carrier, technology or currently available speeds. Compare which technologies offer service at any given location. Understand broadband market penetration rates and households passed. Determine how much market share each technology holds. Examine information for regulatory purposes such as Universal Services Fund reform or grant eligibility. Show areas where there is no broadband availability. Identify where on-line advertising would be seen. Layer these maps with other data. Discover the metrics for areas that do not have broadband and high speed internet services. Develop plans to service areas that currently do not have high speed internet. Understand the competitive markets in your area. Information is produced in many formats. We can develop static map images, interactive displays in tools such as Google Earth or Google Maps, and also tabulate data in more traditional formats such as spreadsheets and database tables. This information can be studied on a national, state, county or neighborhood level. Comparative reports are easily created. These results can then be combined with other information such as income, employment data, foreclosure statistics as well as many others. It can also be compared against any proprietary data sets. All of this is available NOW!!! !